There may never be an assurance that your next construction bid will capture the attention of a potential buyer, but it is highly likely that you might get a good client if your bid is reasonably comprehensive. 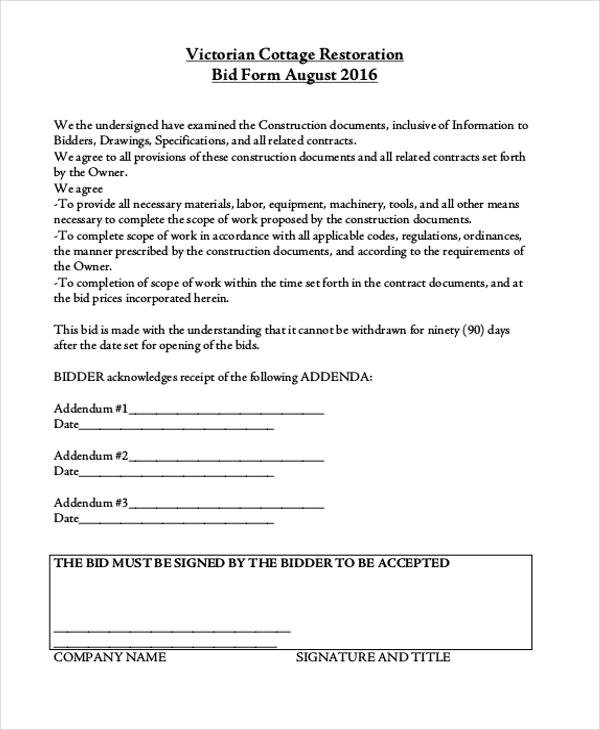 Although many contractors may be fighting for the same deal as you, you could, in fact, get ahead of them by using a comprehensive construction bid form. All a potential client need is relevant information presented in an easy-to-understand format, something you can do with the any of the following Construction Forms. 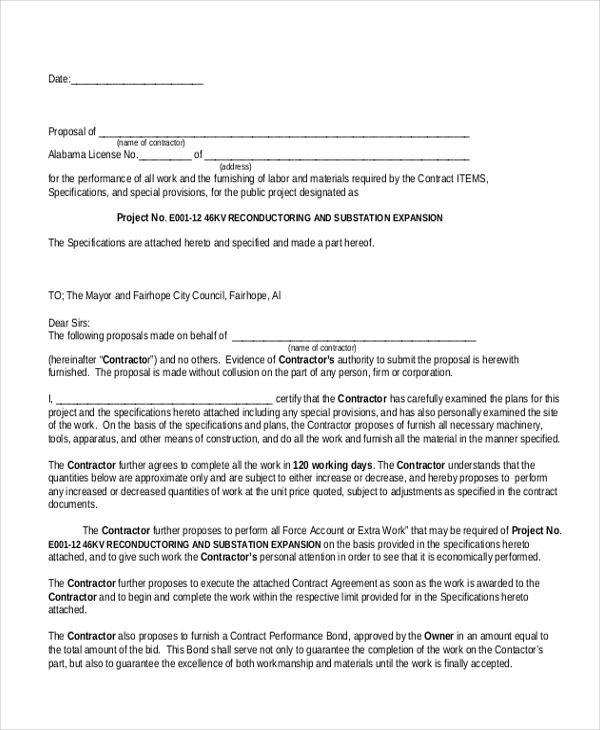 The construction general form is a simple, comprehensive, easy-to-fill form, which enables you to express your interest in a construction project. The form is available for free download, so no need to create it from scratch. 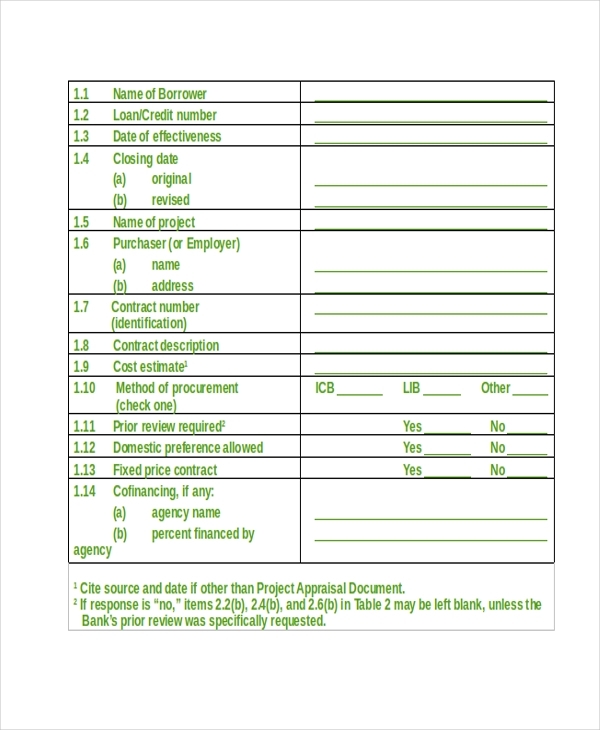 General contractor form gives a conceptual overview of a construction project. It outlines the objectives of a contractor and it helps to provide sufficient that can help a client with informed decision-making. The purpose of a commercial bid for a construction project is to help you win the attention of a potential client. You potential customer can be an individual, an organization, or a fast growing company. Before a client can consider you for a construction job, they want you to submit a construction bid. 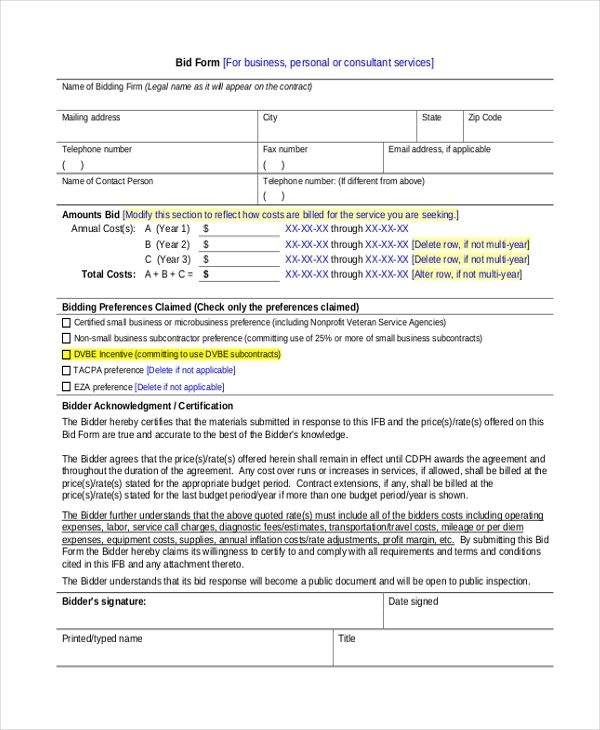 To help you prepare a detailed bid, you should consider using this template. While there are many ways to make a generic bid, downloading a free customizable sample is often likely the best solution, especially if you have little time to write the bid from scratch. Many experts out there work so hard to win a construction bid. 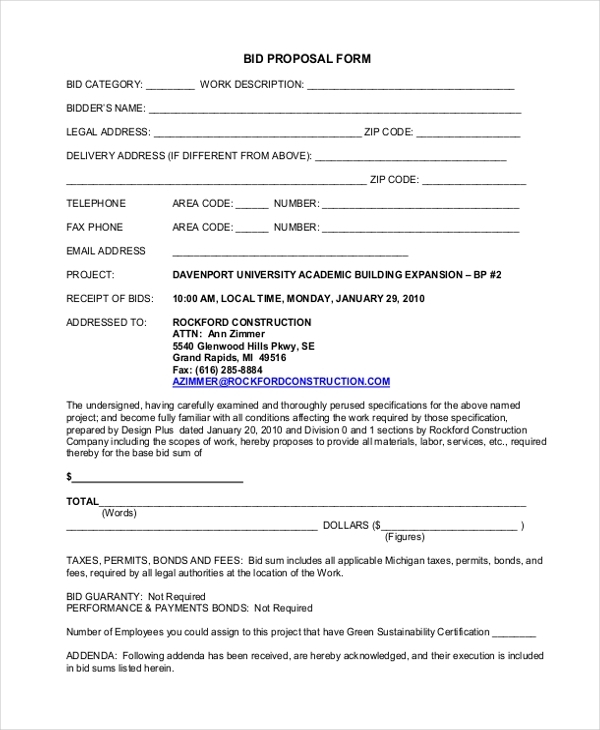 Become the part of the winning team by expressing your interest using this free to use home construction bid form. 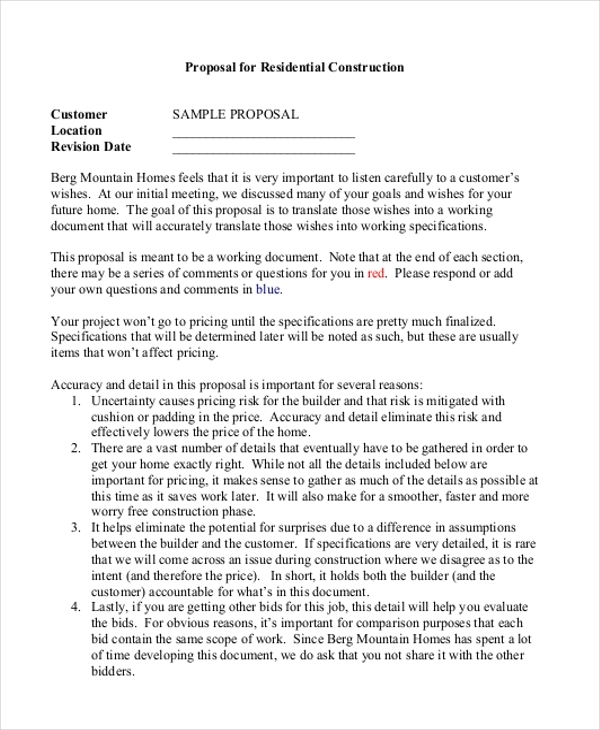 If you are looking for clients who are interested in looking at construction bids to choose the best dealers, you could use this template. The document is easy to edit. The best thing you can do is to write a winning construction bid to use a sample form document as a guide to help you prepare yours. Download and use this form for free. 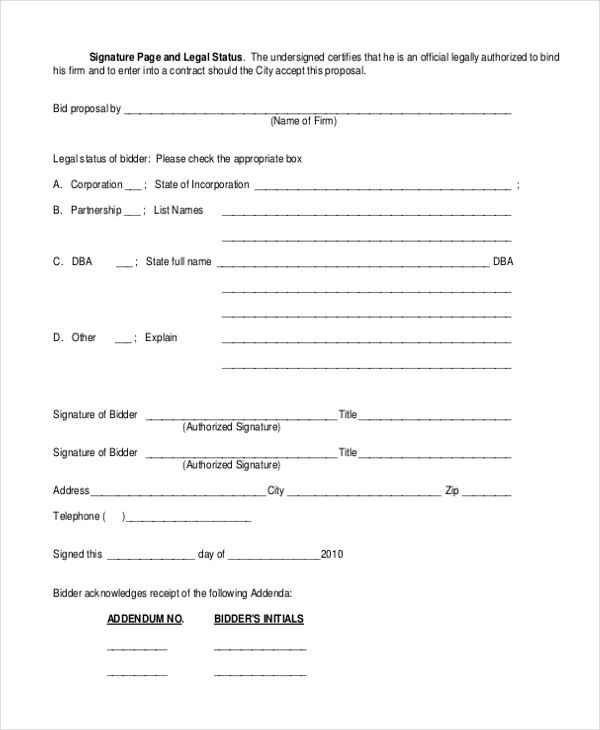 Individual contractors can use the form to express their interests in the construction projects open for bid. An individual contractor is usually an experienced businessperson with skills on architectural engineering and construction projects. Moreover, the engineer may or may not have a specific workforce, although the labor part is not always an issue at all. 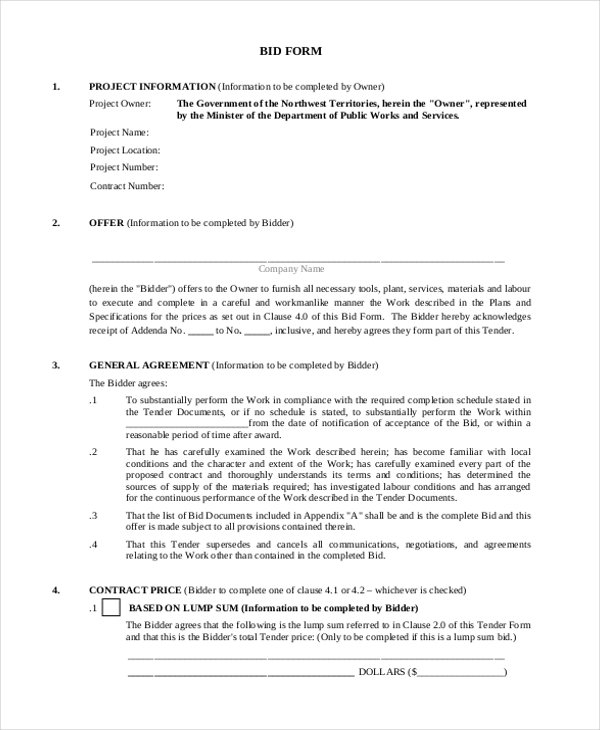 A construction bid form is not a one-page document that you can prepare in an hour; it is quite an extended document with a lot of information going into it. That is why it is better to download the sample form templates provided on this page rather than struggling to create the entire document from scratch.